Registration for this event has expired. Contact WAJ at Cell (608) 206-0406 for assistance, or register onsite at Glacier Canyon Conference Center, 45 Hillman Road, Wisconsin Dells, WI 53965. 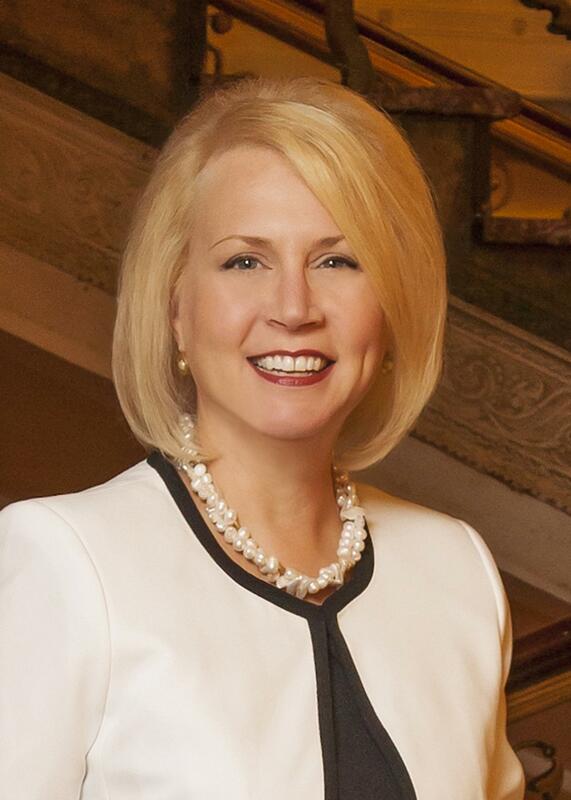 Jackie Nuckels, an attorney with Jacobs Injury Law, S.C. in Milwaukee, devotes her practice exclusively to the representation of injured clients. She has represented hundreds of individuals who have been seriously injured in automobile collisions, truck accidents, premises accidents, and workplace incidents. She has also represented individuals who are injured by unsafe products and as a result of nursing home abuse or neglect. 8:30 AM Special Guest Speaker: Patricia C. Bobb, Patricia C. Bobb & Associates. Attorney Patricia C. Bobb, is an experienced, innovative trial attorney who has dedicated her life to help those who cannot help themselves. A principal of the law firm of Patricia C. Bobb & Associates, and Of Counsel to the law firm of Meyers & Flowers, Patricia’s litigation practice focuses on representing individuals in personal injury cases with an emphasis on medical malpractice. She has tried more than 100 jury and bench trials in federal and state courts. Her experience and integrity as a lawyer is confirmed by her selection by both judges and fellow attorneys to act as a mediator in arbitrating more than 50 major medical malpractice cases. Patricia’s outstanding achievements both in and outside the courtroom have been recognized by her peers. From 2007 to 2016, she has been named by her peers via Law Bulletin Publishing Company’s Leading Lawyers survey, as the #1 Woman Lawyer in Illinois, the #1 Woman Consumer Lawyer in Illinois, the #1 Woman Personal Injury Lawyer in Illinois, and one of the Top 10 Leading Women Litigators in Illinois. She is involved in the training of other lawyers as a member of the Board of the National Institute of Trial Advocacy, having previously served as its Chairman. 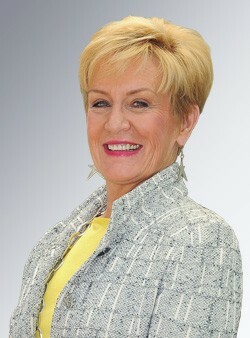 She is a former Adjunct Professor of Trial Advocacy for Northwestern University Law School and has taught, spoken and written for various bar associations and advocacy programs for over 30 years including the National Institute of Trial Advocacy, the American Bar Association, the American Trial Lawyers Association, the Chicago Bar Association, and many others state and national organizations. Session Overview: Getting the right jury can make or break a case. Knowing which jurors to strike from the panel is a difficult and often tricky process. This seminar will provide helpful tips in attempting to pick the right jury and how to avoid pitfalls in the jury selection process. Molly Lavin, a shareholder with Habush Habush & Rottier S.C. in Waukesha, is a second-generation lawyer, following in the footsteps of her father. 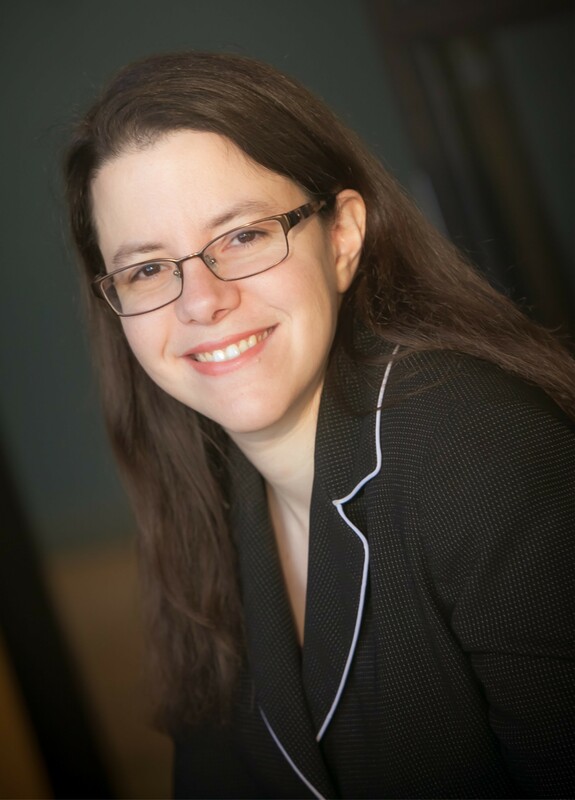 Ms. Lavin focuses her practice in the area general personal injury law. This means that Ms. Lavin has handled cases with a varied set of facts. Many of her cases involve injuries sustained in motor vehicle accidents. She has also handled cases involving nursing home injuries; slip and falls, sexual assaults, dog bites; pharmacy errors, and injuries caused by home or building owners and/or contractors. Session Overview: Trial technology used to cost thousands, required expert knowledge and an extra body in the courtroom just to run the equipment. With the advent of tablets, Bluetooth and even cellular technology, you can bring a polished presentation to the courtroom every time without breaking the bank. 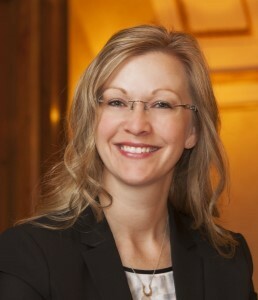 Ann S. Jacobs is the founder of Jacobs Injury Law in Milwaukee. Her practice includes automobile accidents, nursing home abuse and neglect cases, financial abuse/fraud, as well as medical malpractice cases. Ms. Jacobs began her legal career as a public defender, litigating dozens of jury trials over nearly a decade, from juvenile cases to homicides. She honed her trial skills during that period, and championed cases for her clients. Session Overview: Often, as lawyers, especially as women in litigation, we walk a difficult line between fierce advocacy for clients and causes, and appropriate decorum in court and with opposing parties. This seminar will explore the interplay between client expectations, the Rules of Professional Conduct, and our own personalities and sensibilities, in maintaining an effective, civil practice. 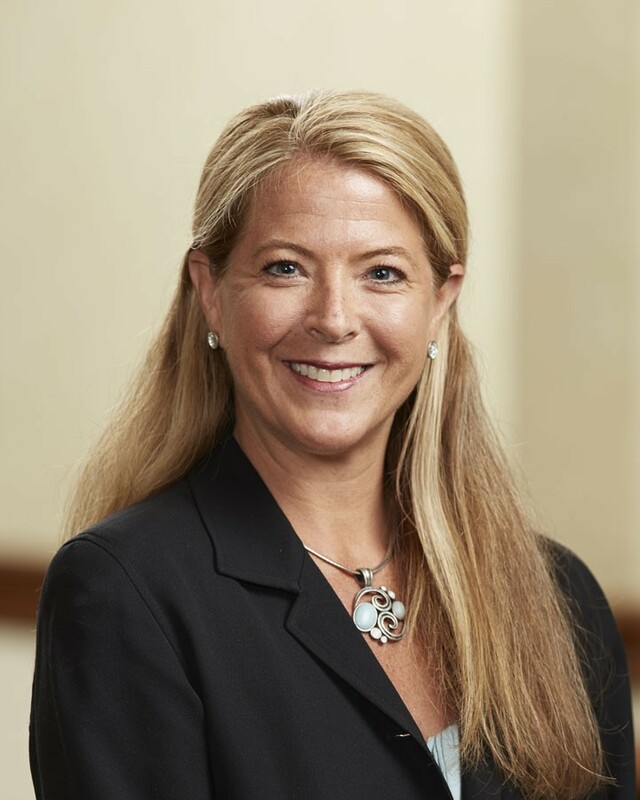 Stacie H. Rosenzweig, an attorney with Halling & Cayo S.C. in Milwaukee, focuses her practice in the area of professional ethics and licensing, including defending lawyers in disciplinary and malpractice matters, and assisting attorneys seeking admission or reinstatement to the bar. She also works with other credentialed professionals, and represents individuals and businesses in employment and civil litigation matters. Room Block Deadline: August 15, 2017. Attendees can still receive our group rate based on availability after this date. 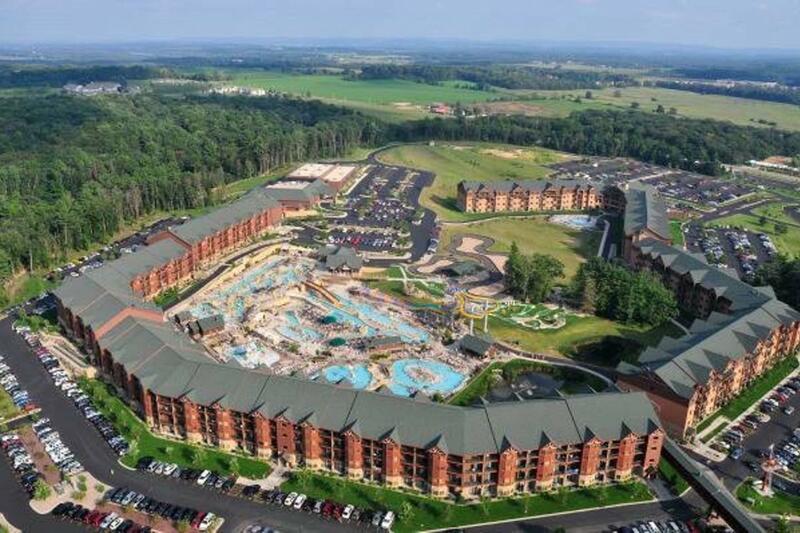 Sundara Inn & Spa (a short drive to conference center), contact Nicole Loveluck at nloveluck@sundaraspa.com or (608)253-9200 or 1-888-735-8181 to reserve your room and mention that you are attending the WI Association for Justice Women’s Caucus Seminar. To learn more about the facility and spa services, visit www.sundaraspa.com. Glacier Canyon Lodge is part of the Wilderness Resort and attached to the Conference Center. Call (800)867-9453 to make your reservations. Our Block is under: Wisconsin Association for Justice - Women's Caucus. For more information on the facility, visit www.glaciercanyonlodge.com. All seminar participants are invited to enjoy any spa service for 15% off the listed price for services booked for use on Thursday, Sept. 14th. Guests may arrive early or stay later for scheduled spa appointments. To make arrangements, contact Alyssa Mullin at (888) 735-8181 or amullin@sundaraspa.com. Guests at the Spa Inn receive a 15% discount off treatments for services booked for Thursday, Sept 14 use.